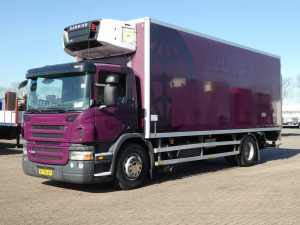 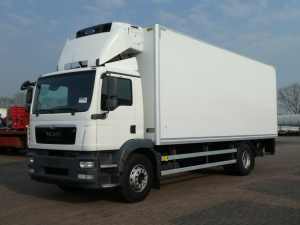 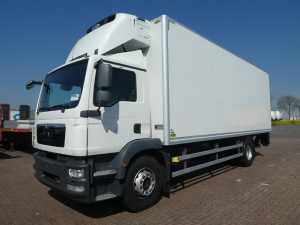 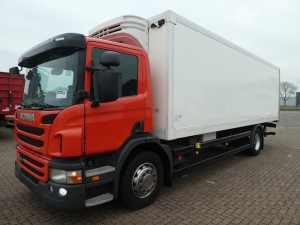 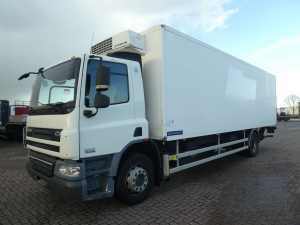 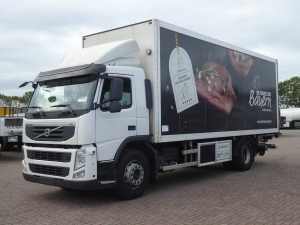 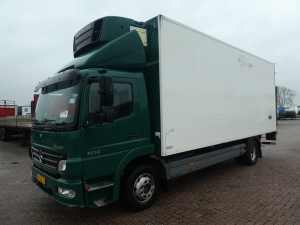 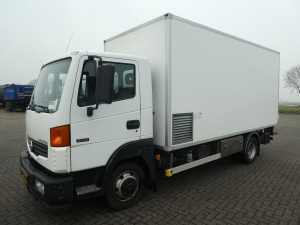 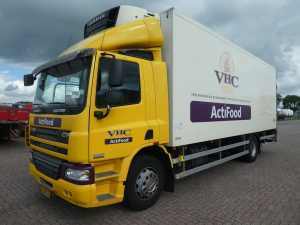 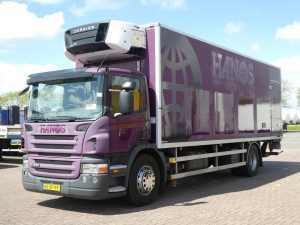 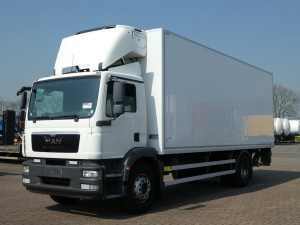 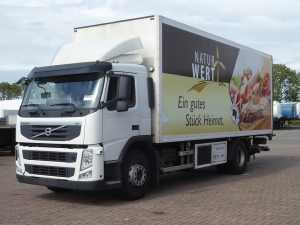 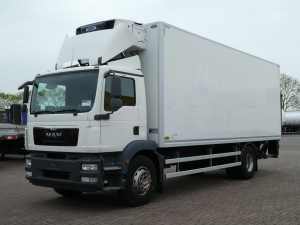 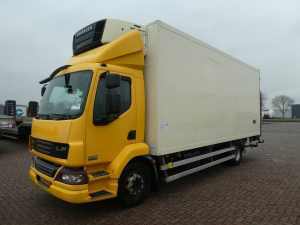 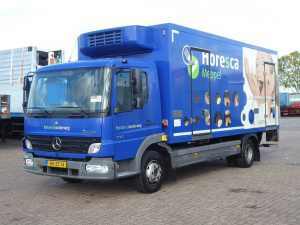 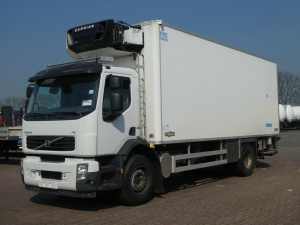 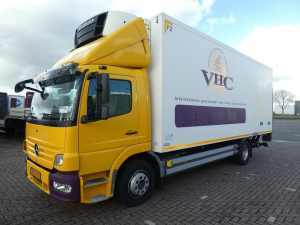 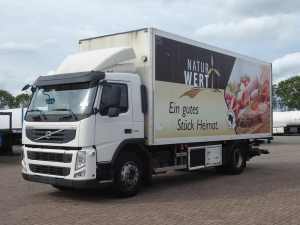 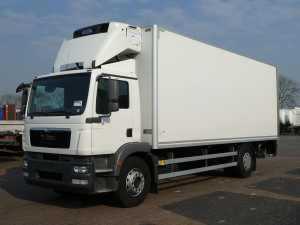 Refrigerated body truck deals online at Kleyn Trucks. 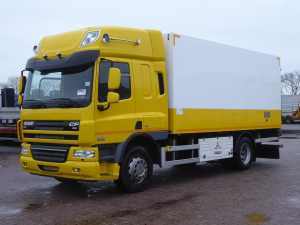 With our large stock of refrigerated body trucks and trailers, Kleyn is one of the best places to find your new truck or trailer! 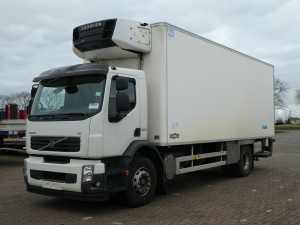 These frigo&apos;s are in good or mint condition and in the inspection reports that we offer you online you will find more details. 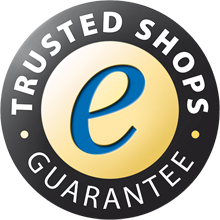 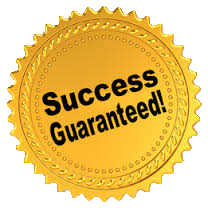 Thermoking, Carrier or other brands are all selected for you while we are an independent dealer.